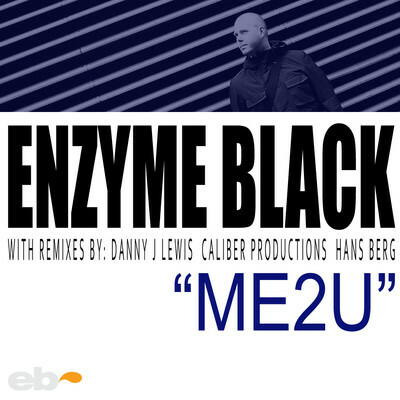 Point Blank tutor Danny J Lewis recently offered up his track ME2U to anyone who wanted to have a go at a remix with the best ones to be released on his Enzyme Black imprint. He got a healthy response from willing producers resulting in a great package of Danny’s original version plus seven hot remixes. This included versions by Point Blank students Hans Berg, and Logistix who completed the Deep and Soulful Pro Prodcuer Course and the Remix Pro Producer Course. Danny talks about the interesting way this idea came about and what he thinks of the final results in an interview on Niall Redmond’s Digital Groove show on Irish radio channel, RTE Pulse. You can listen to that and preview the tracks from the release over at his soundcloud page.